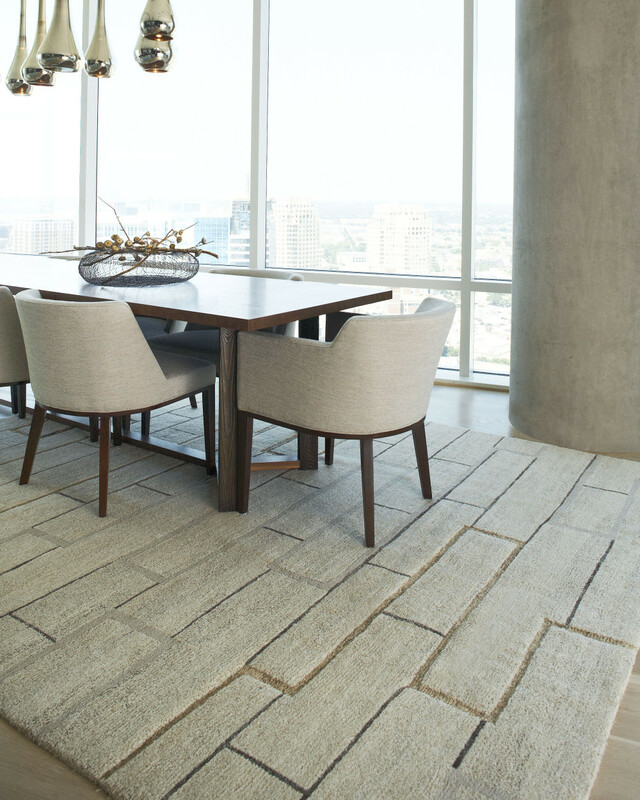 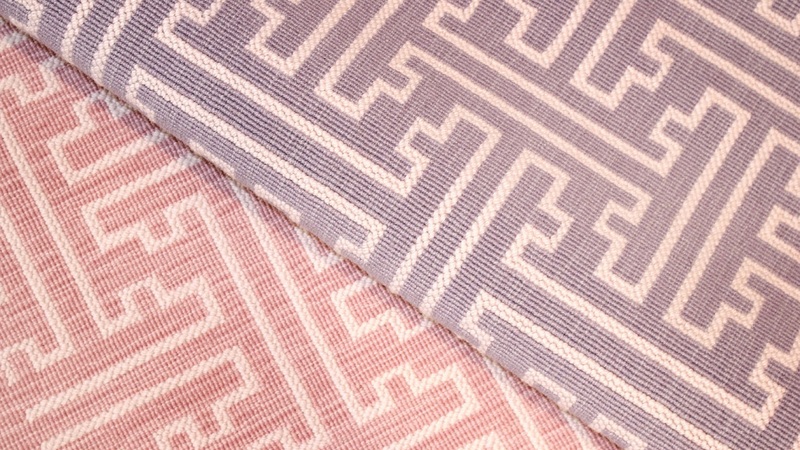 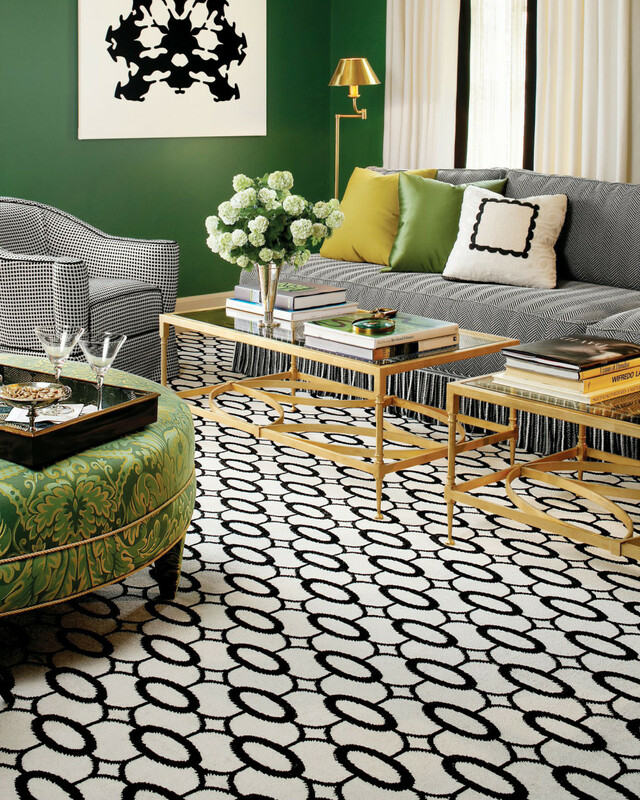 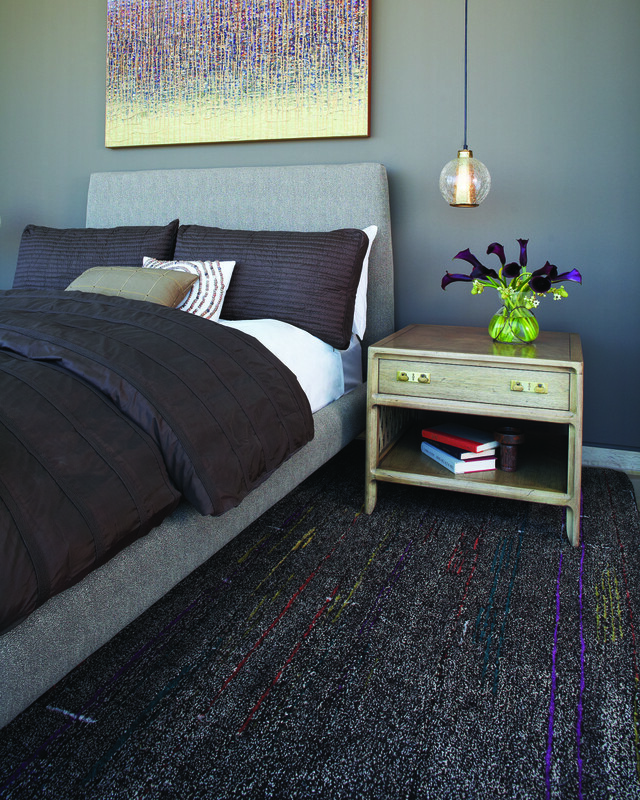 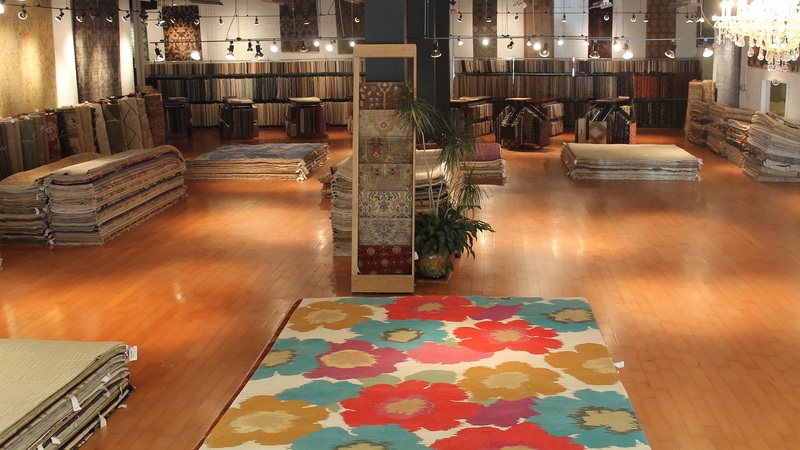 The story of J&S Designer Flooring and its founders, Javid & Sima Hakakian, truly embodies the perfect American dream. 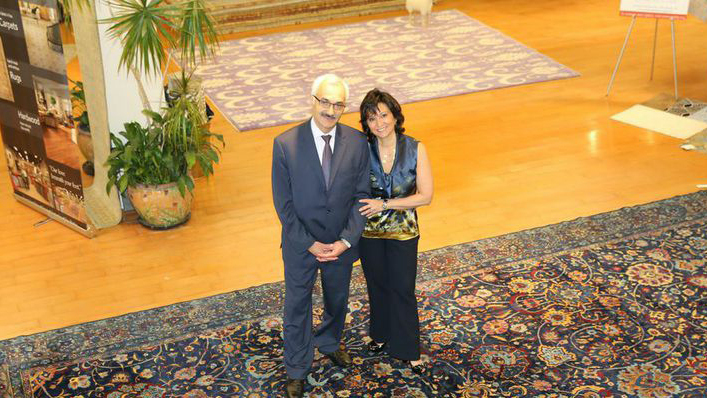 Javid & Sima created their business in 1989 in their home. 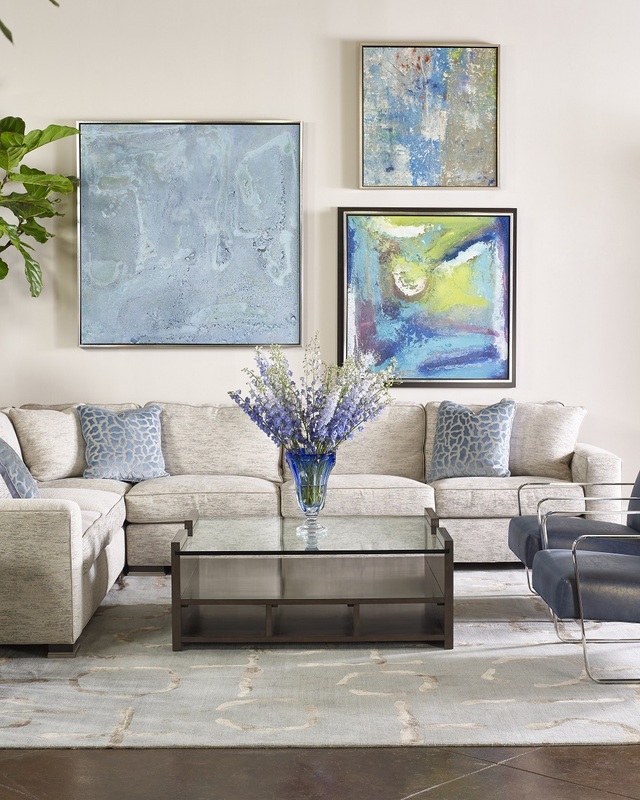 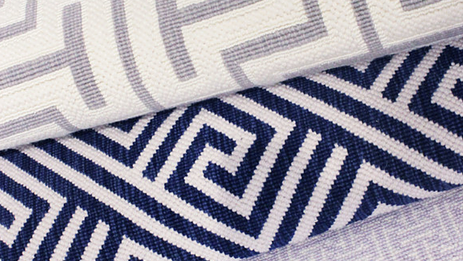 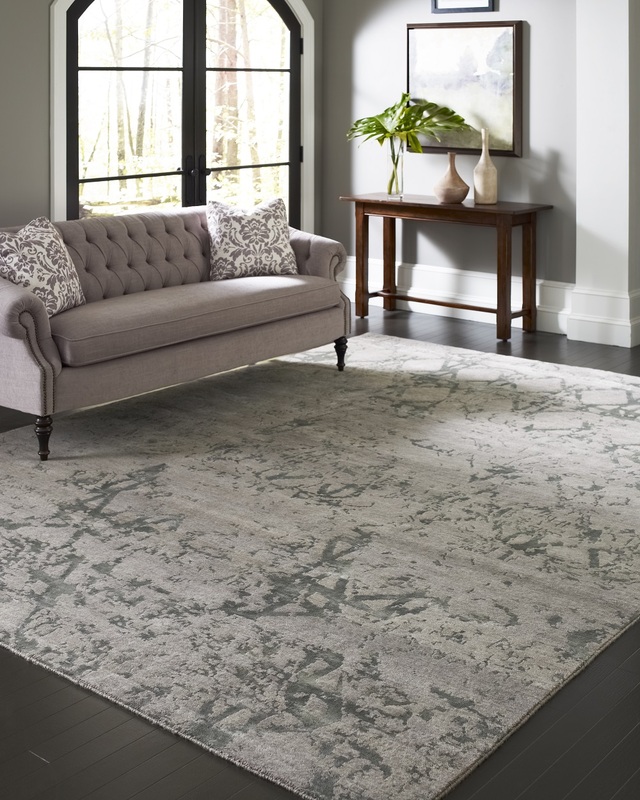 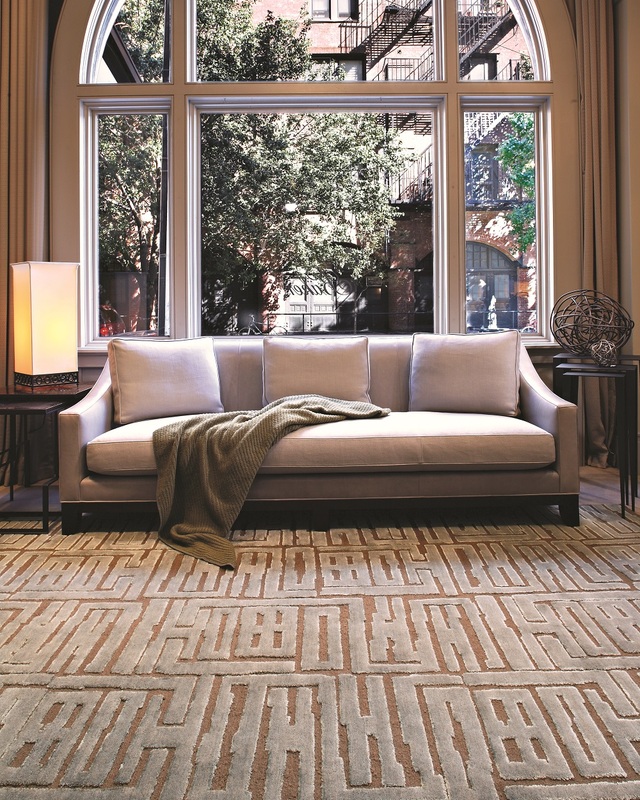 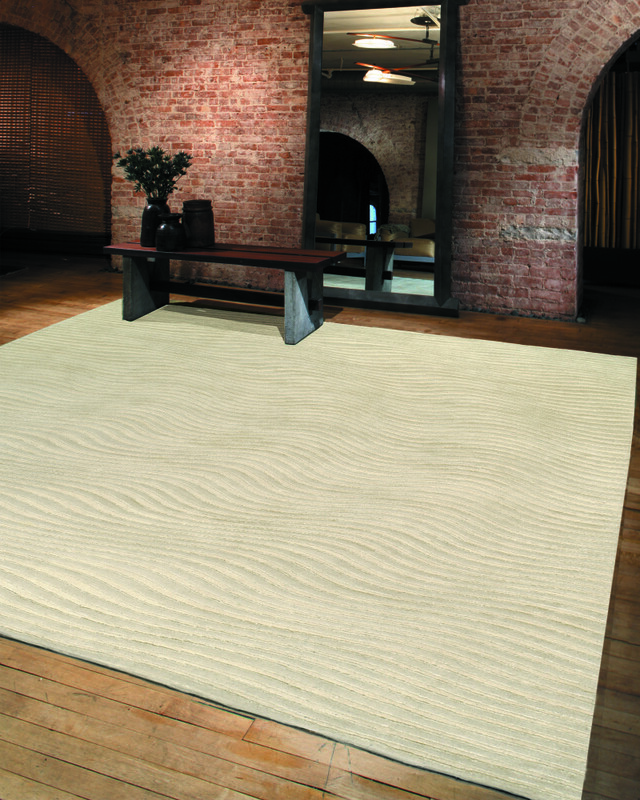 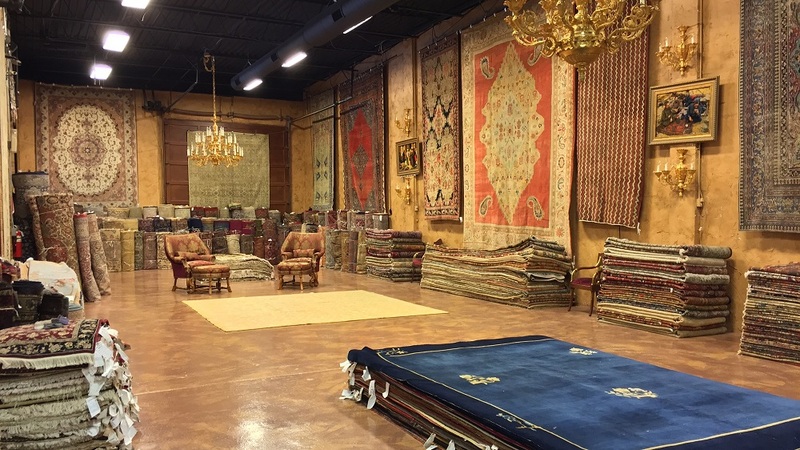 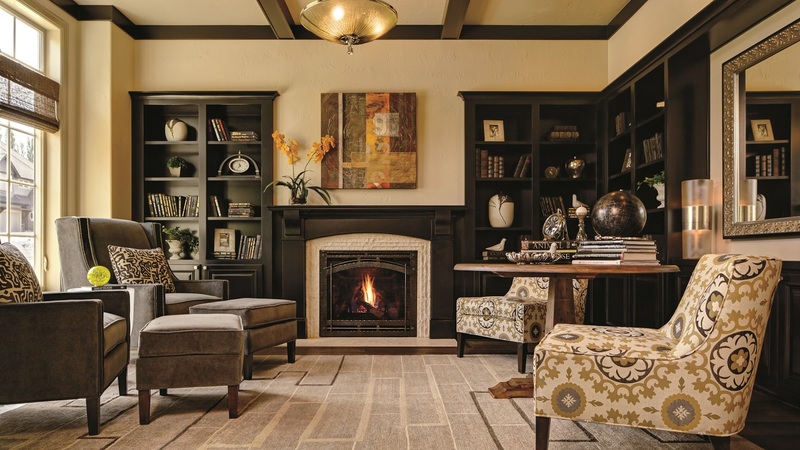 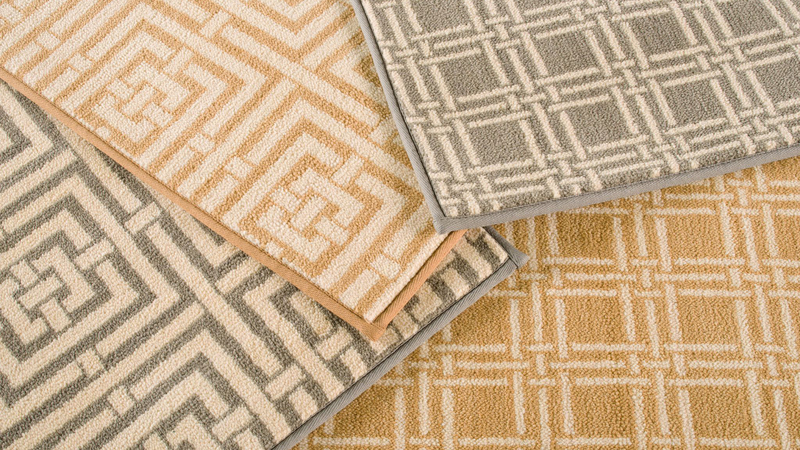 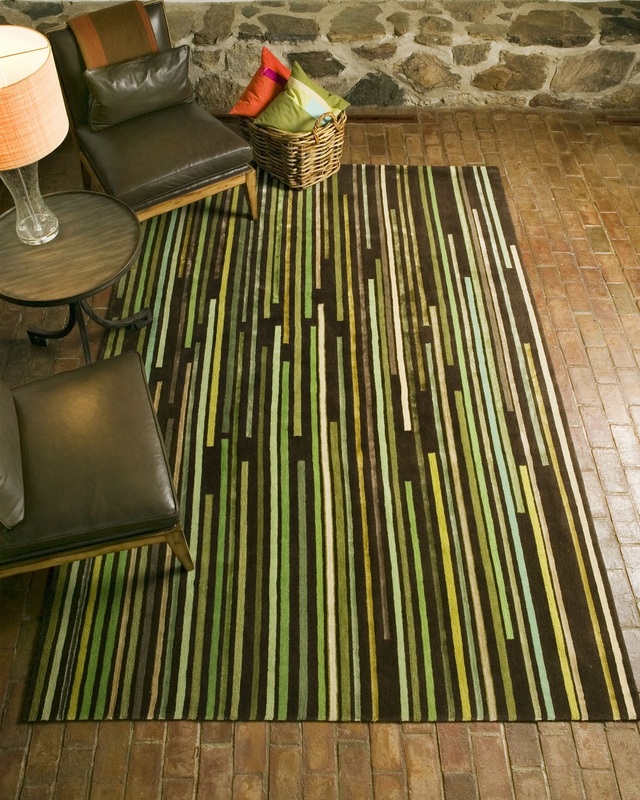 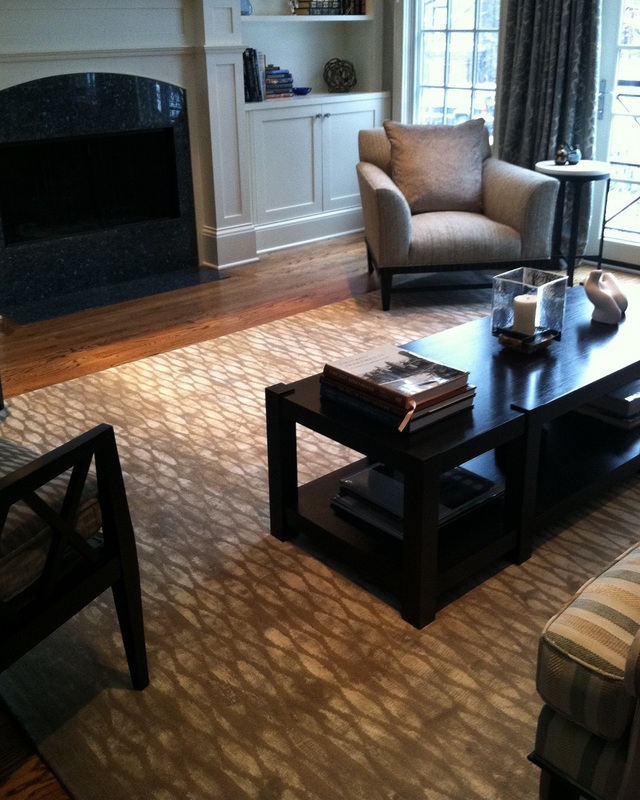 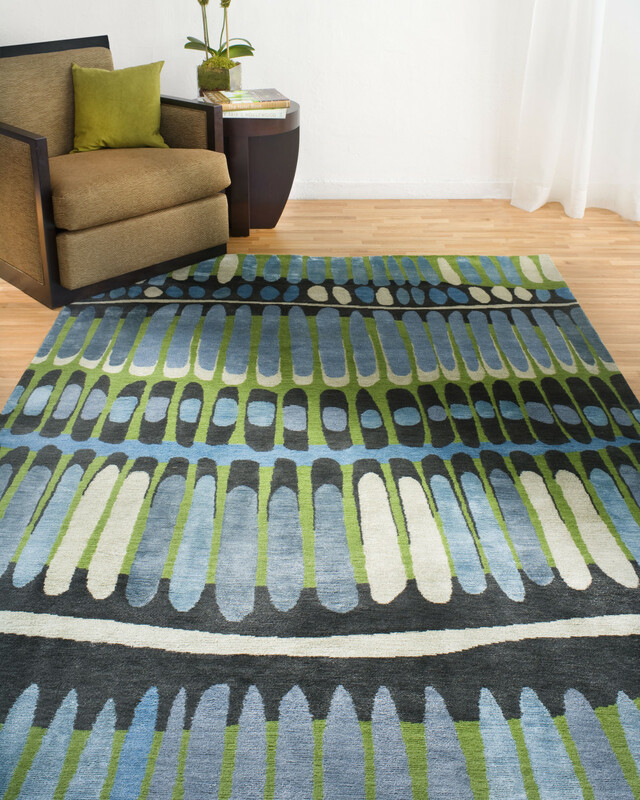 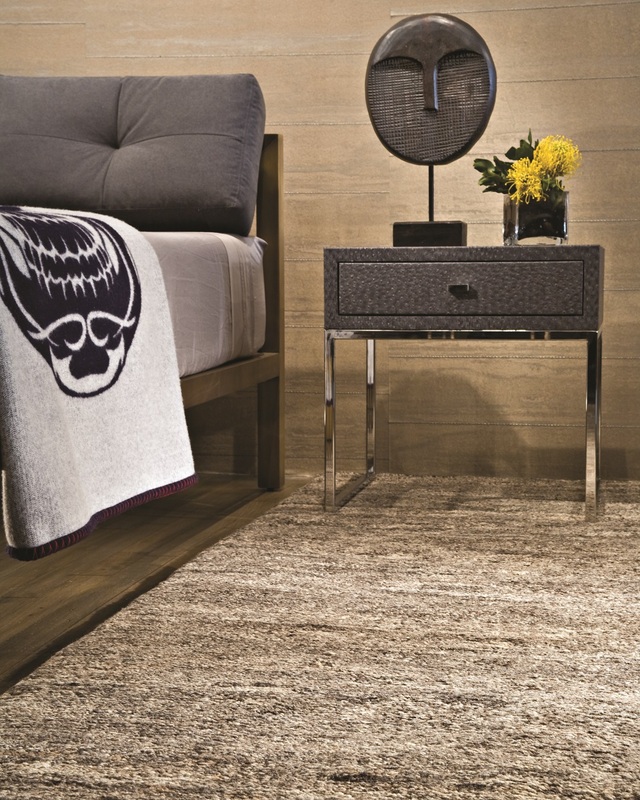 Through hard work, integrity and an absolute passion for putting client’s needs ahead of their own, grew the business into New Jersey’s premiere area rug, carpeting and hardwood showroom. 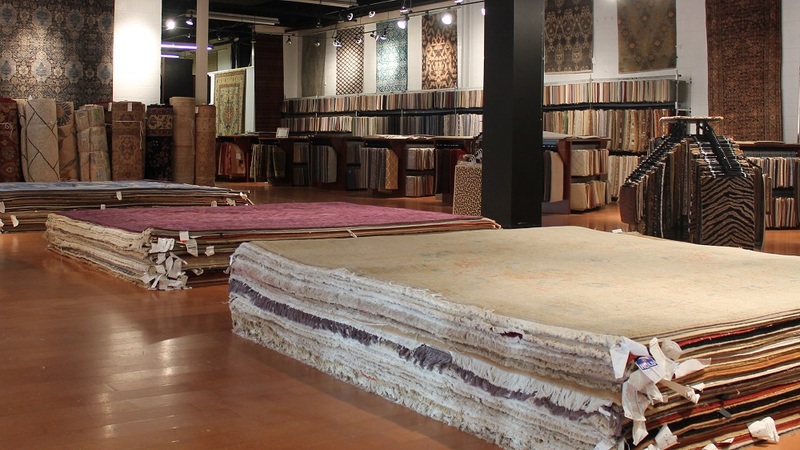 Today, J&S Designer Flooring has expanded to a 20,000 square foot showroom in the heart of Morristown, but the level of care and attention given to every single client is still the same as when the company was in its infancy. 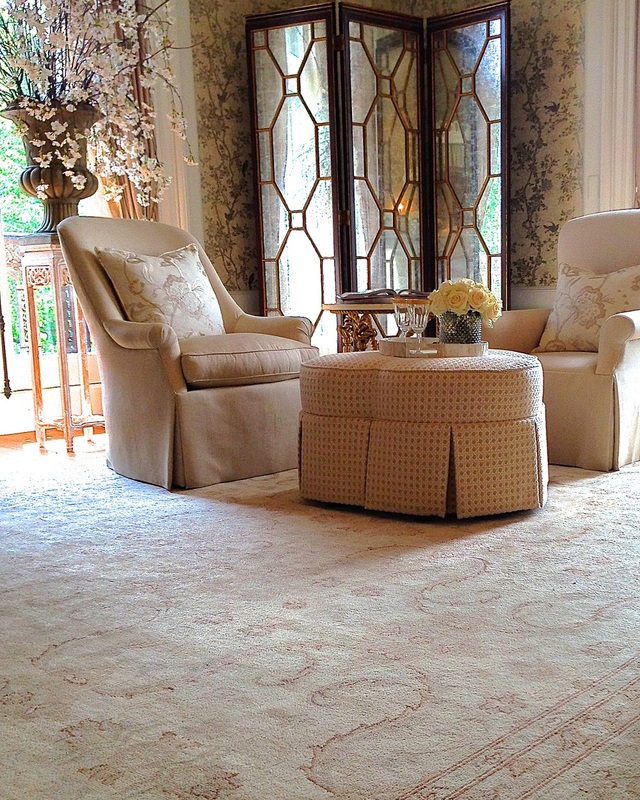 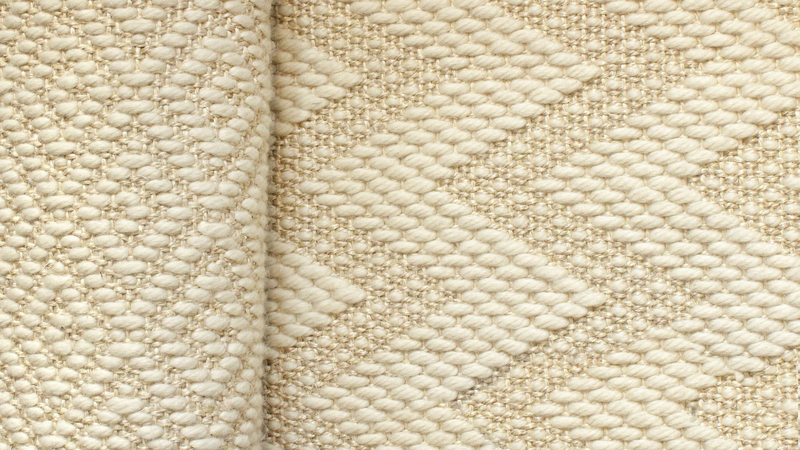 J&S Designer Floors’ unrivaled collection of 4,000 area rugs in every style, over 5,000 broadloom samples and a complete selection of hard surfaces coupled with impeccable service is why they have become the go to source for the design community and privileged clients throughout New Jersey and the New York Metropolitan area.